The company’s U.S.-wide fundraising campaign, which includes a company match for every Ingersoll Rand employee donation, directed its dollars toward United Way organizations that address homelessness and related economic stability needs. 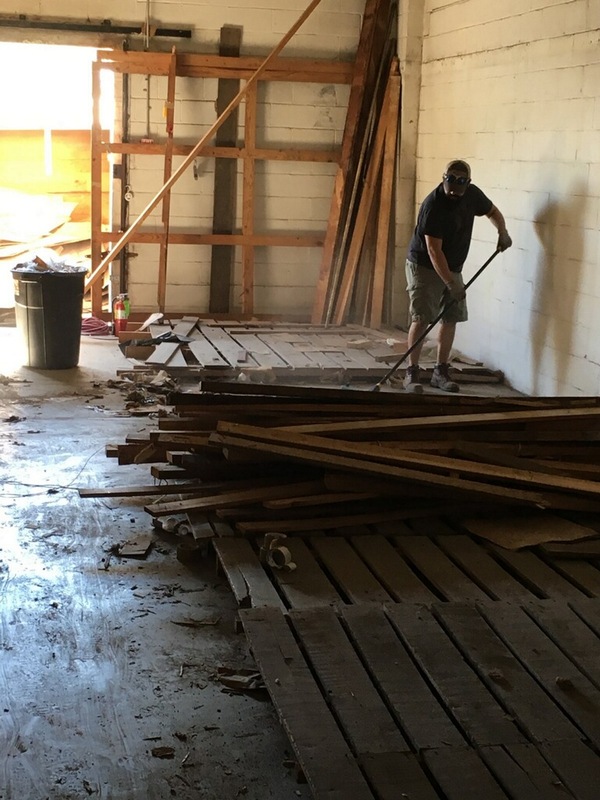 Some of these organizations include Habitat for Humanity ReStore, Crisis Assistance Ministry, Life Span Services and Love, Inc. 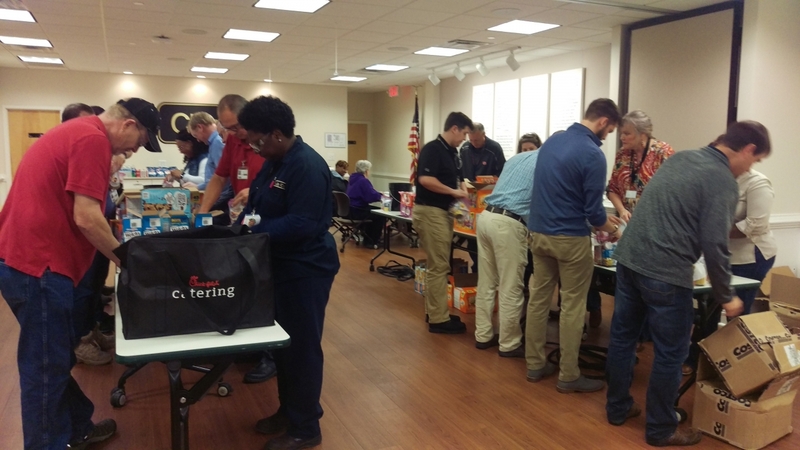 In addition, 1,800 employees in Georgia, North Carolina and Tennessee volunteered 4,000 hours in a single week with a range of United Way organizations to build a homeless center, prepare and serve meals, and organize snack packages for children. These volunteer hours contribute toward one of the company’s 2020 sustainability commitments, to dedicate 40,000 employee volunteer hours toward housing and shelter. 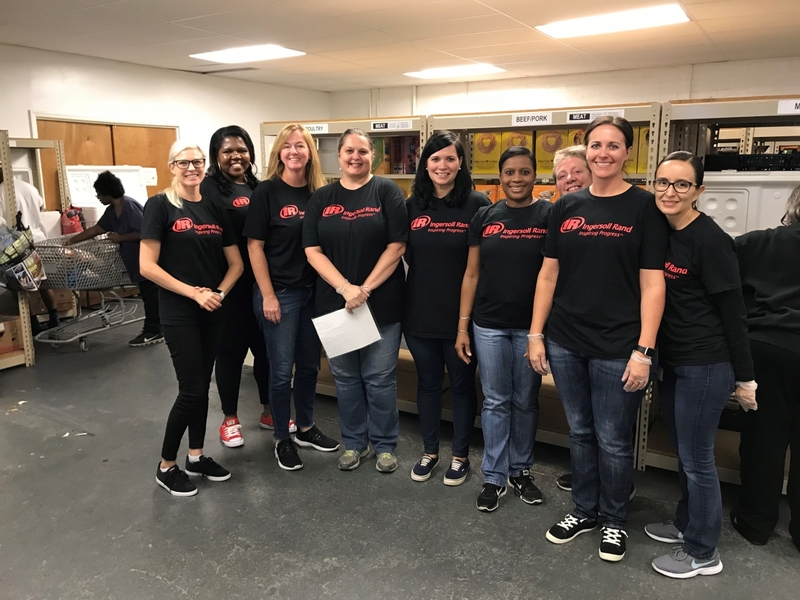 Ingersoll Rand employees from the six locations around Charlotte, N.C., volunteered at the Mooresville Soup Kitchen and Second Harvest Food Bank to cook, serve and organize food for local community members. Volunteers also spent time helping the Mooresville Christian Mission prepare for the holidays by decorating and helping to stock and organize the shelves for the Mission’s busiest season of giving. Employees at the company’s Club Car location in Augusta, G.A. provided more than 500 children in Columbia County with snack packs distributed through schools. The packs include nutritious snacks, stickers and inspirational notes written by company employees. The company’s Augusta team has two additional community engagement events in December making fleece blankets for the Salvation Army and hosting a toy drive for the Children’s Hospital of Georgia. Employees who work at the Trane plant in Clarksville, Tenn. helped Manna Café Ministries construct and clean its new complex, Manna Village. Manna provides meals and food boxes for the homeless, and is expanding together with other support agencies to create a one-stop destination for resources. In addition to the annual campaign, Ingersoll Rand’s engagement with the United Way is year-round. In 2017, Ingersoll Rand and its employees donated over $3 million to United Way chapters across the U.S.
As a resource for company philanthropy and humanitarian work, the Ingersoll Rand Foundation enables Ingersoll Rand to advance its efforts in creating a world of sustainable progress. To achieve the goal of advancing the quality of life, Ingersoll Rand has developed charitable partnerships with organizations, such as the United Way, to help build comfortable, efficient and sustainable communities.